What do you need to earn a living? The first thing that comes in your mind is work, isn’t it? And to prove yourself worthy for that work, you need a curriculum vitae. 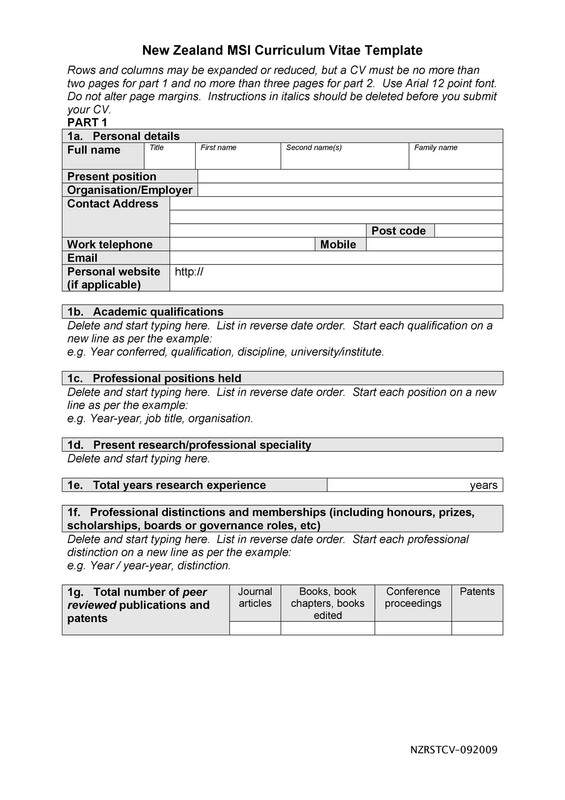 Often companies just give you an application form to fill out, but that does not mean that the need for a curriculum vitae does not exist. 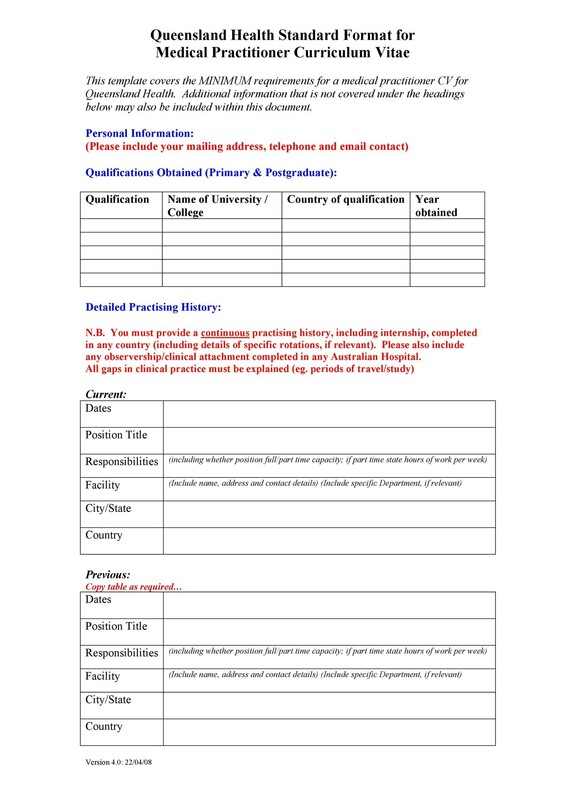 Holding and submitting a top notch curriculum vitae along with the application form will prove your professionalism and you will surely stand out among all the candidates. Additionally, there are chances that you can get a job for a better position than you were expecting at first. 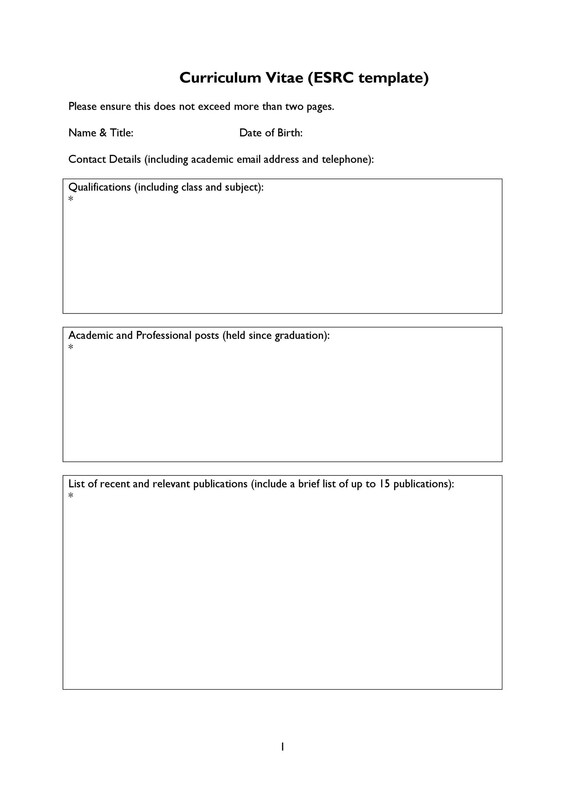 2 What is a Curriculum Vitae? 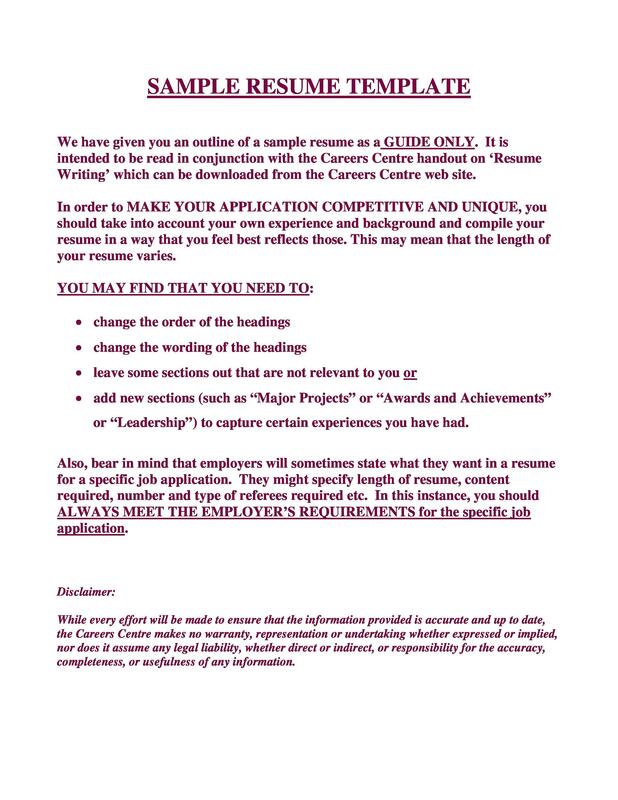 6 What to Include in a CV to Impress Your Employers? 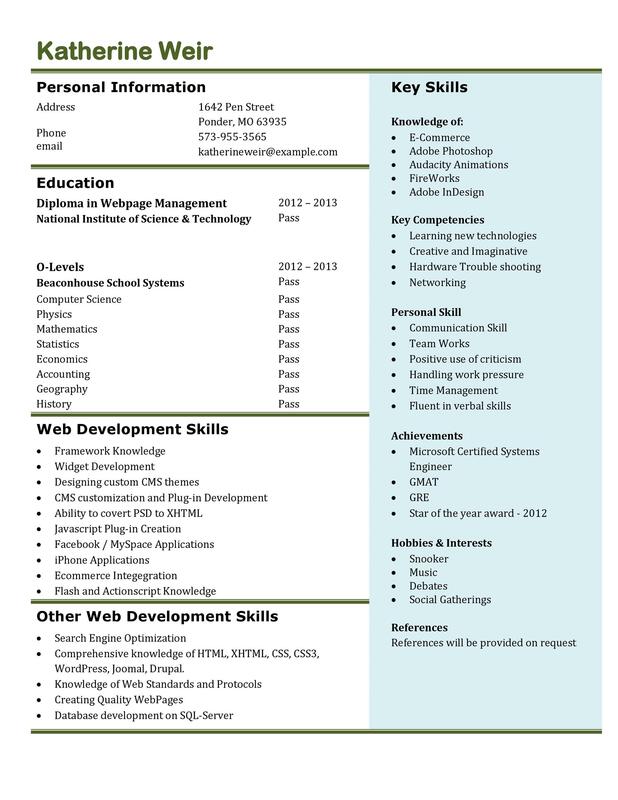 A curriculum vitae highlights your true potential that is hidden inside you. You just have to sell yourself by professionally playing with words and spicing it up. However, you need to be careful here; we are not talking about lying in the curriculum vitae, all we are saying is to create a lasting impression using words. Lying in the curriculum vitae can really put you into trouble and it can even be a threat to your career. 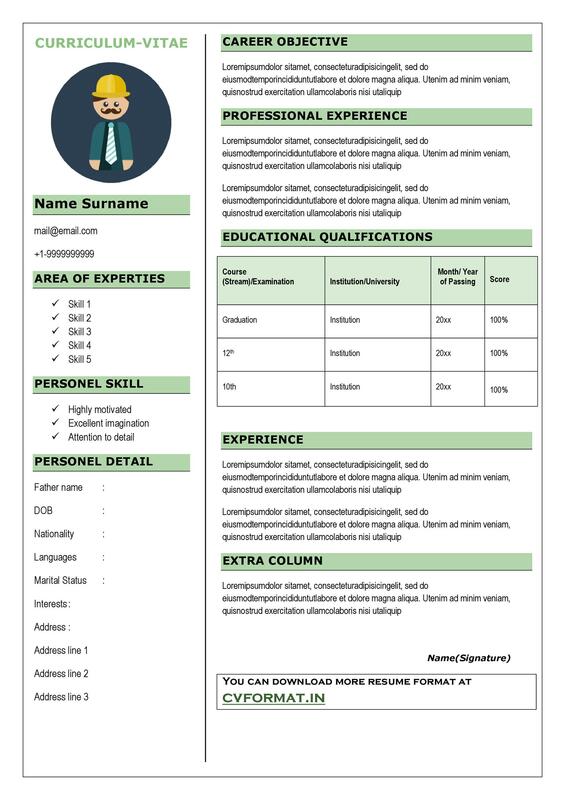 So, if you also wish to create a long-lasting impression in the corporate world in just a few seconds, here’s a guide for you on how to go about creating an amazing curriculum vitae. 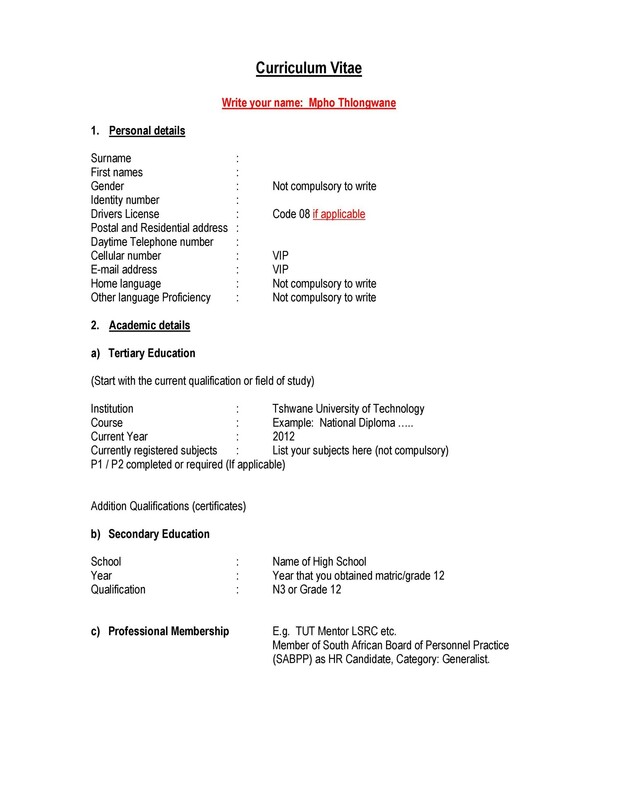 If you want to know what a curriculum vitae is, continue to read on. 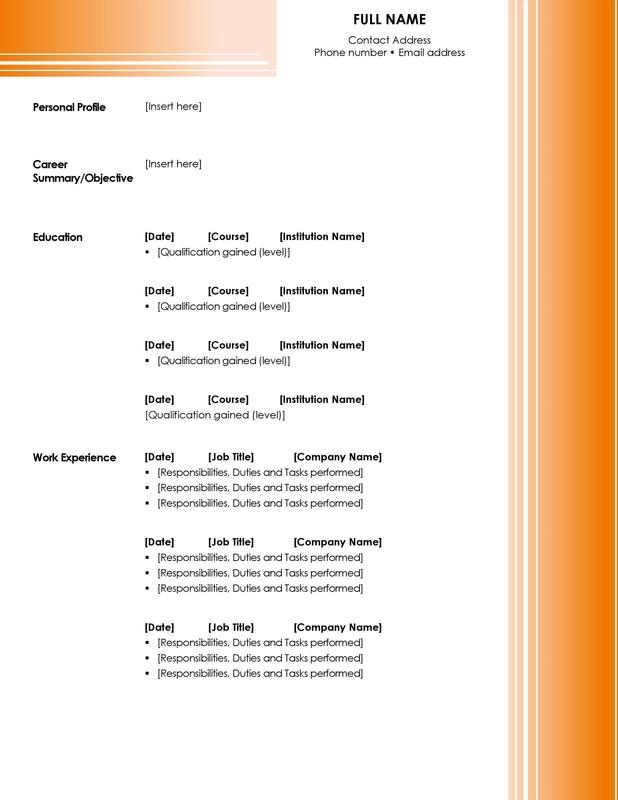 A curriculum vitae is actually a Latin word meaning ‘your story’ and is abbreviated as C.V, a term you may have heard. 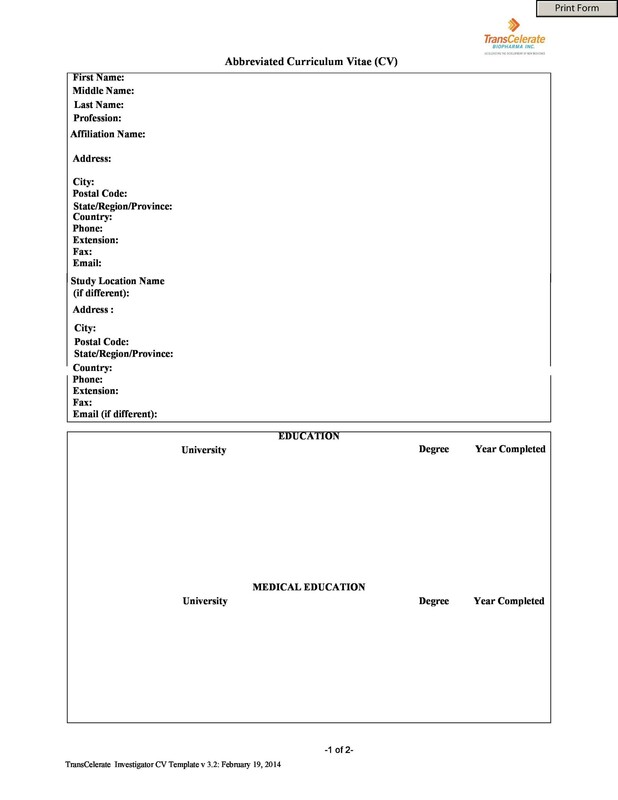 It is a document highlighting your educational qualifications, job experience, achievements, interests and all you have learnt so far in life. 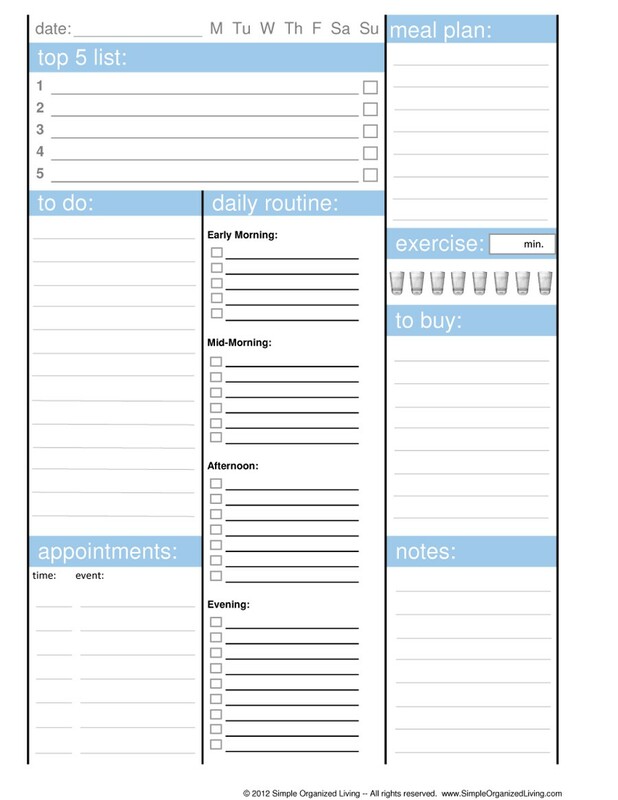 Along with this, it also lists your contact details and personal information right at the top. 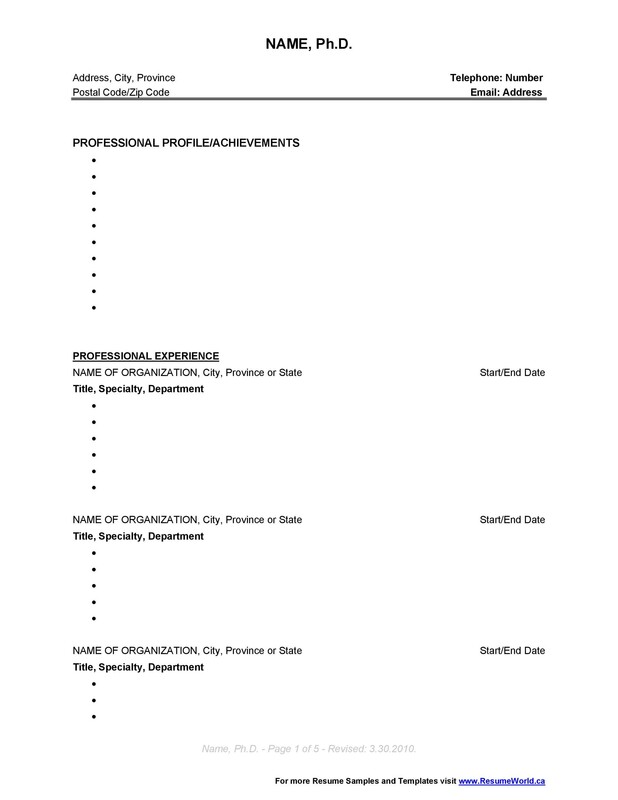 Curriculum vitae is also known as a Resume in some states. They are more or less the same thing; in fact, they also have the same purpose which is to highlight ‘your story’ but in a slightly different manner. We will be discussing about the major differences between them later. As you graduate from your college or school, you have to enter the real world to look for a job and build a thriving career for yourself. You will get to hear the word CV more often, quite a lot of times to be honest. 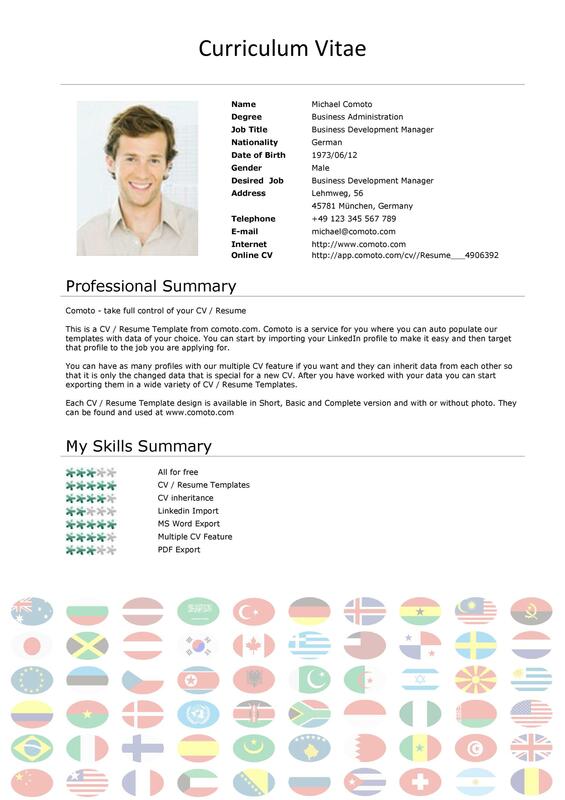 In fact, people will suggest you make a good CV to create an enduring impression on your prospective employer. Gone are the days when schools and colleges only used to focus on academic education. Nowadays, they are also focusing upon particular practical skills that are required in the corporate world to prepare you for the real world. Thus, they try to make you fit for the position you are looking for. 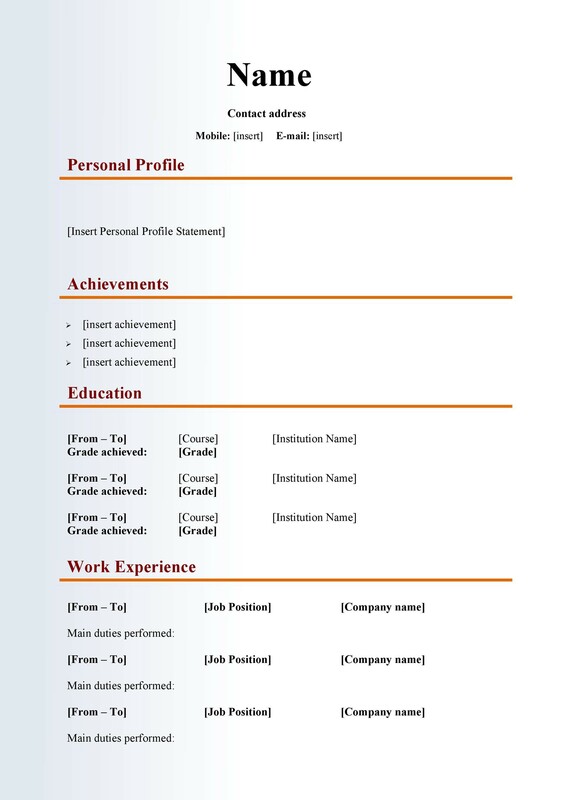 In addition, you should also make your CV in a way that it highlights your true potential because after all, it is the most important element in getting a job. 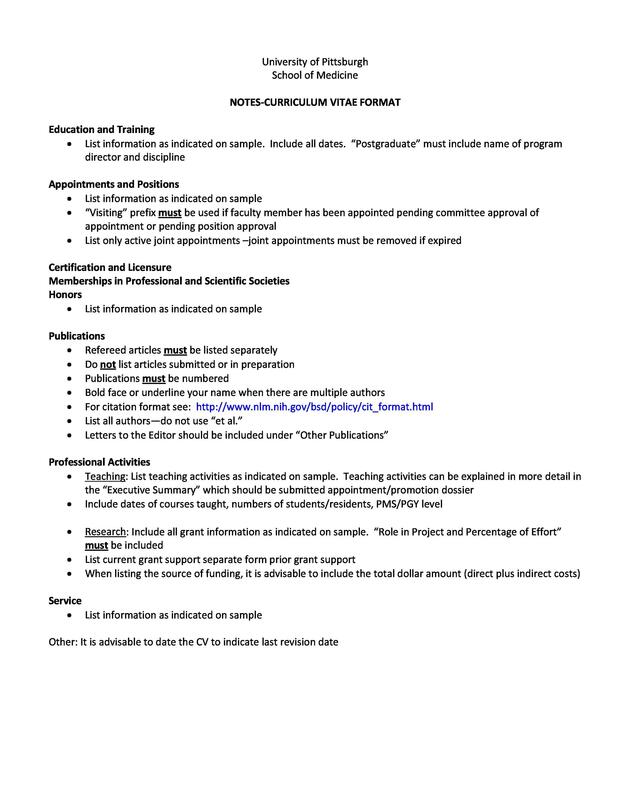 That being said, here are some reasons that will determine the importance of writing good curriculum vitae. 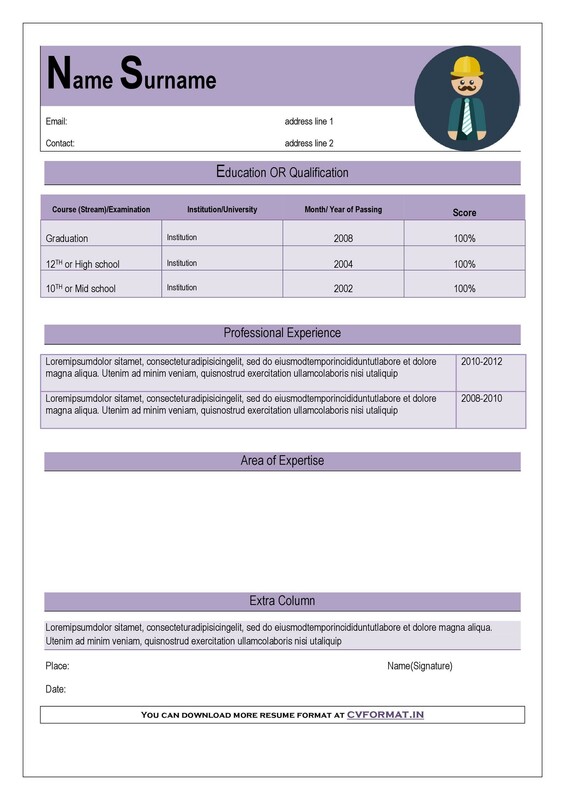 Despite the nature of the job and the industry you are applying in, all companies or employers require curriculum vitae, especially in the recruitment process. 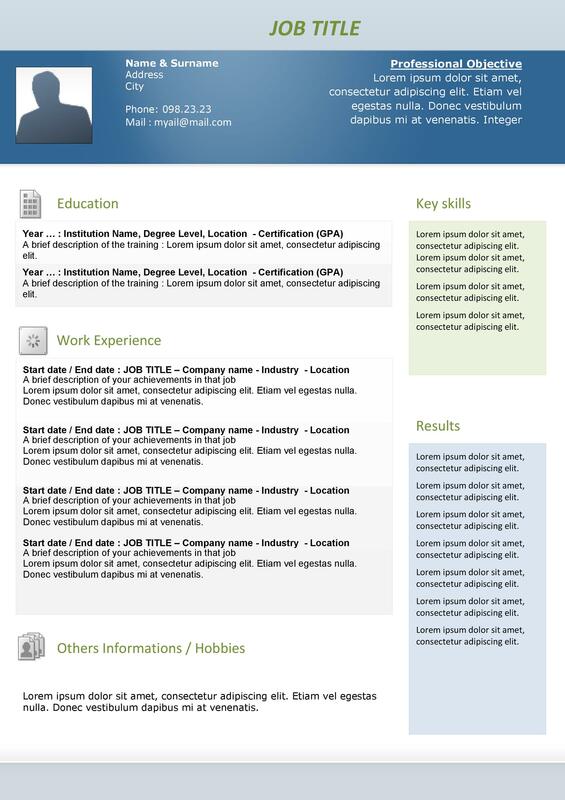 Additionally, even the jobs that you consider of low value do demand a CV at the first instance. It is a basic requirement and the first step towards getting work or a job. Obviously, employers will hire you seeing your experience, skills, abilities and successes. 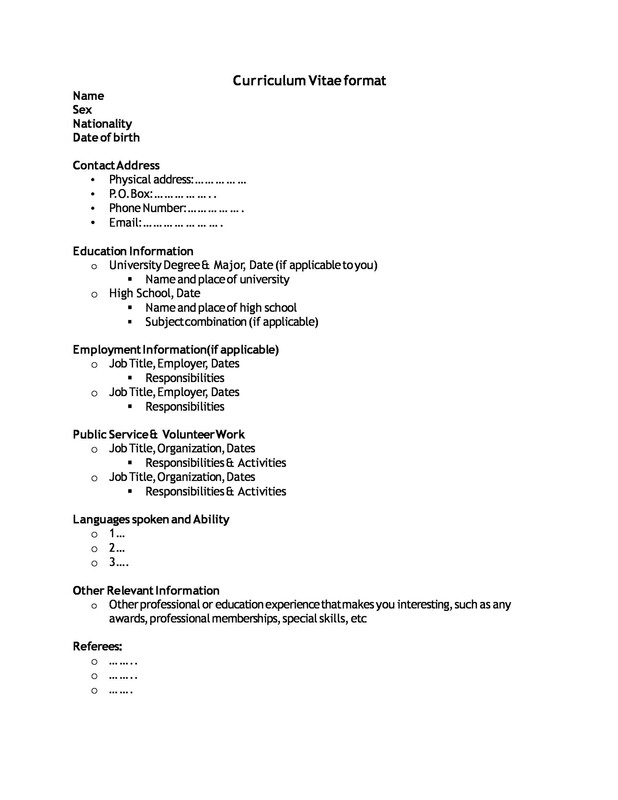 Additionally, the jobs found because of word of mouth require a CV. 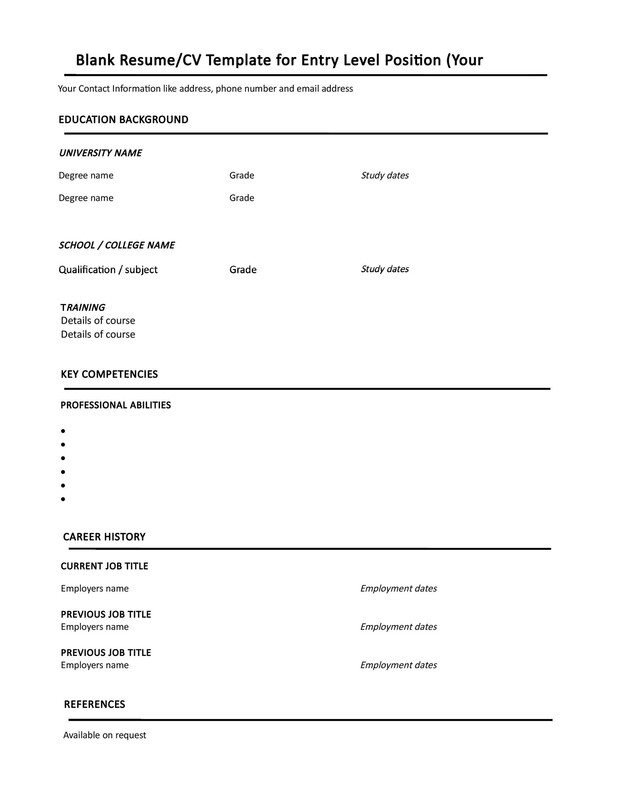 No matter what it is, sooner or later, you have to present your CV, so you need to prepare it in any case. Even if a company does not ask for it, you should give it to them. No employer refuses to take it; in fact, they will appreciate it. 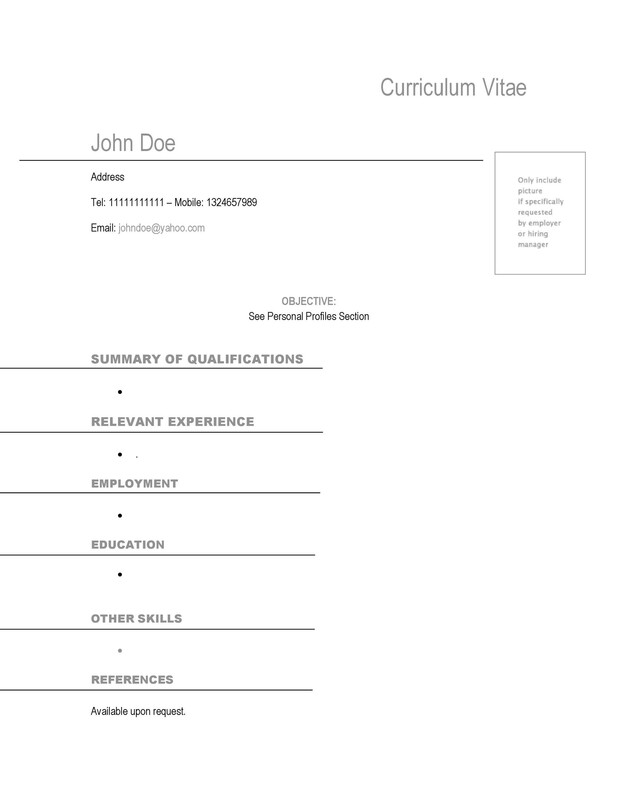 Your curriculum vitae sells you to your employers. By this, we mean that your CV shows what you are and it tells your employer how well you can do a particular task which requires special skills. In addition to that, you can see many brochures around you; just believe that this brochure is your personal one, perhaps a personal sales brochure. No matter how good or bad you are, you should present yourself positively to show that you can be an asset to them and worthy. 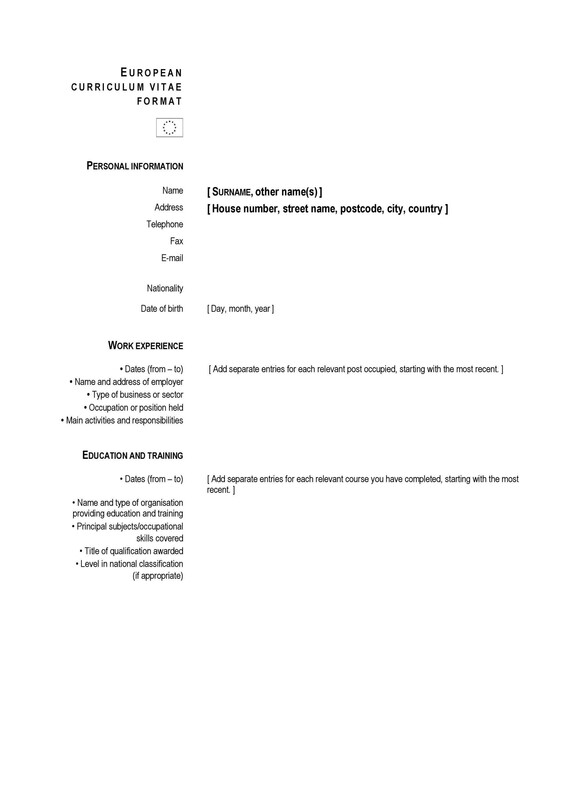 Your curriculum vitae is the very first point of contact with the employer. It can either make or break your chances of being invited for an interview. 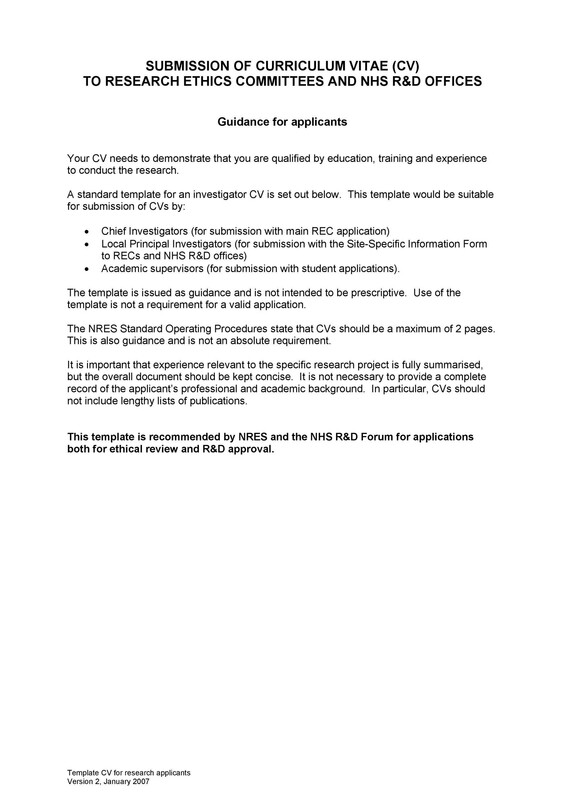 So, if you definitely want to be invited for the interview, you need to be up to the mark. 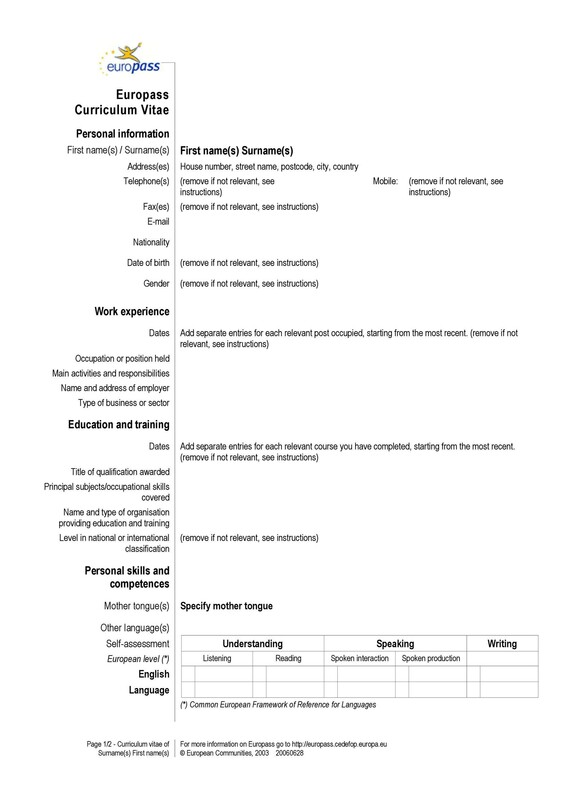 According to Bright and Earl (authors of Brilliant CV), creating the first impression in the eyes of the employer is the same as creating a first impression on your future partner. Does that sound lame to you? Well, all they meant to say was to understand that you need to put in efforts in creating a good CV. Just like you want to look perfect on your first date, you also need to ensure that you portray yourself nicely to the employer. Gone are the days when you were in school and colleges making memories with friends. Now is the time to face the real challenges of the world. The friends you had can give you a tough competition too along with several others vying for a position. Living in the 21st century, the job market competition is fierce and in order to beat that, you need a really good curriculum vitae. Getting a single job means that you have left a pool of highly qualified candidates behind and got the position. However, a bad CV can leave you behind; but why think about being behind when you can make a good one? For that, you need to keep reading. Employers often shortlist you but do not call you because the position gets occupied by someone who came before you. However, this sad thing does not mean that your career has been ruined; in fact, it can be a call for the future. Leaving CVs in the hands of the employers can serve as a reminder to them. 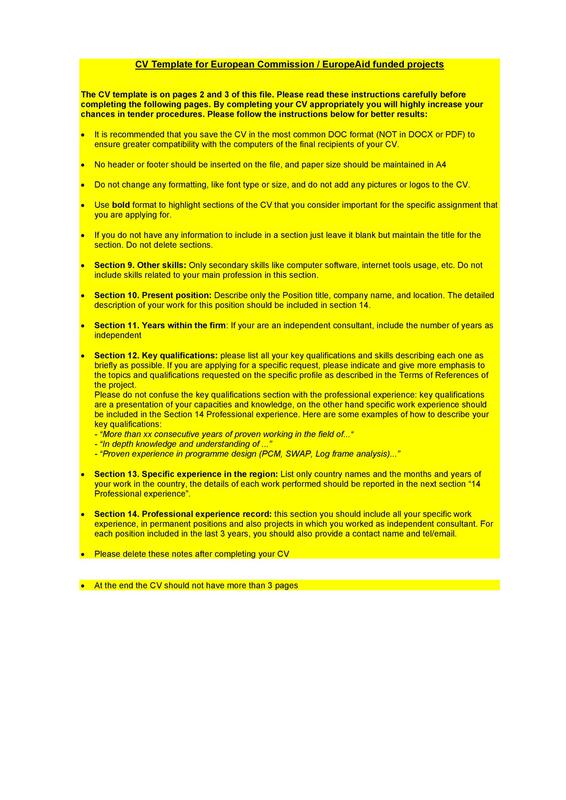 When employers require candidates, they go over the CVs of past applicants which they had shortlisted for the position in addition to the CVs of those who applied fresh as well. 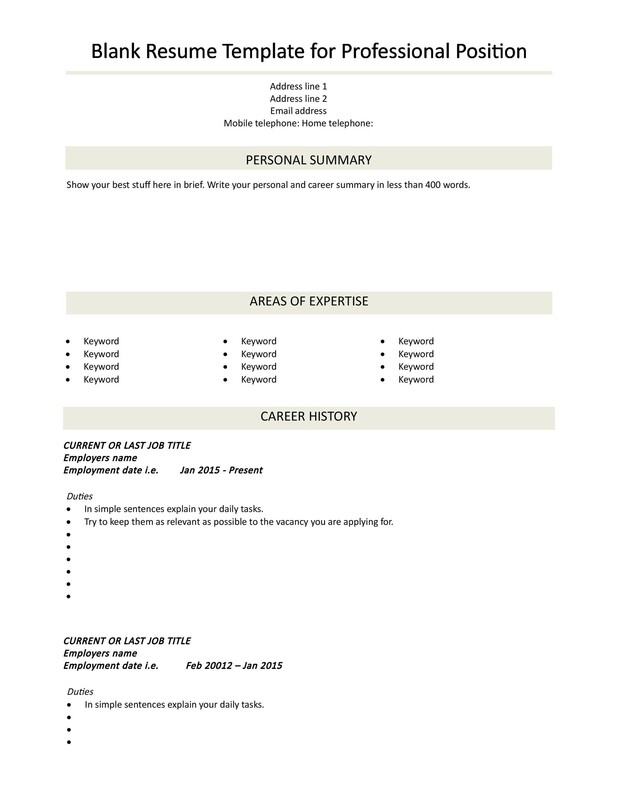 Having your well crafted CV in the previous shortlisted records can make them think that you are an excellent and suitable candidate for the position they were looking for. 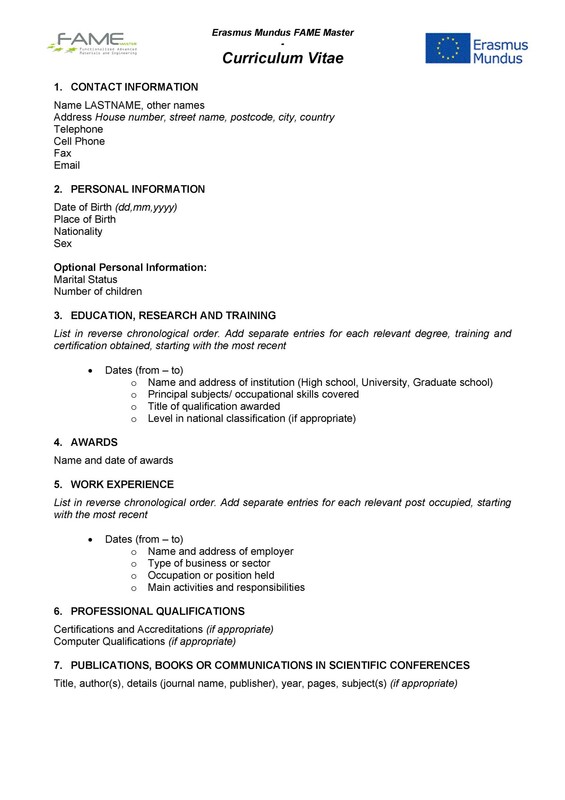 All in all, there is no reason to think that a curriculum vitae is unimportant or of no use. Perhaps, there are some candidates who think so but they will be the ones to lose out big time. 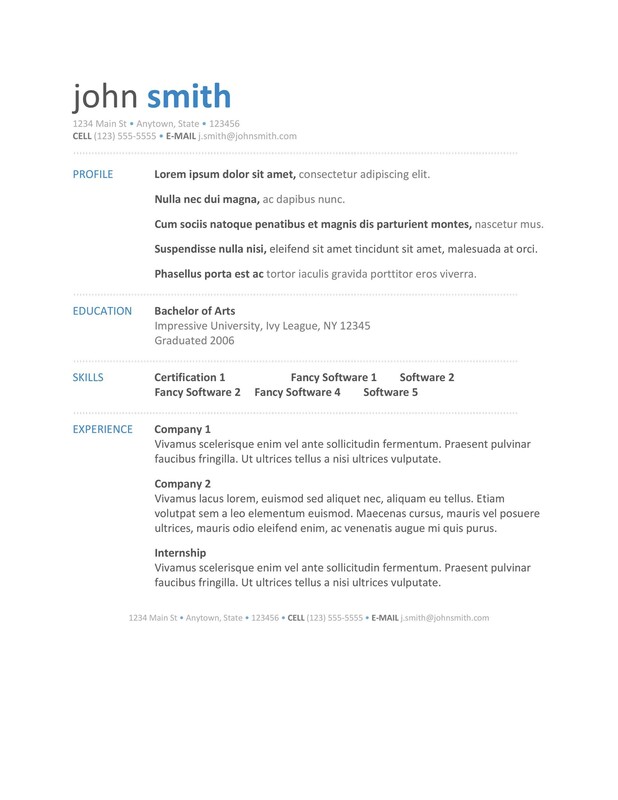 Generally, there is not much difference in between a CV and a resume, but they are slightly different from each other. 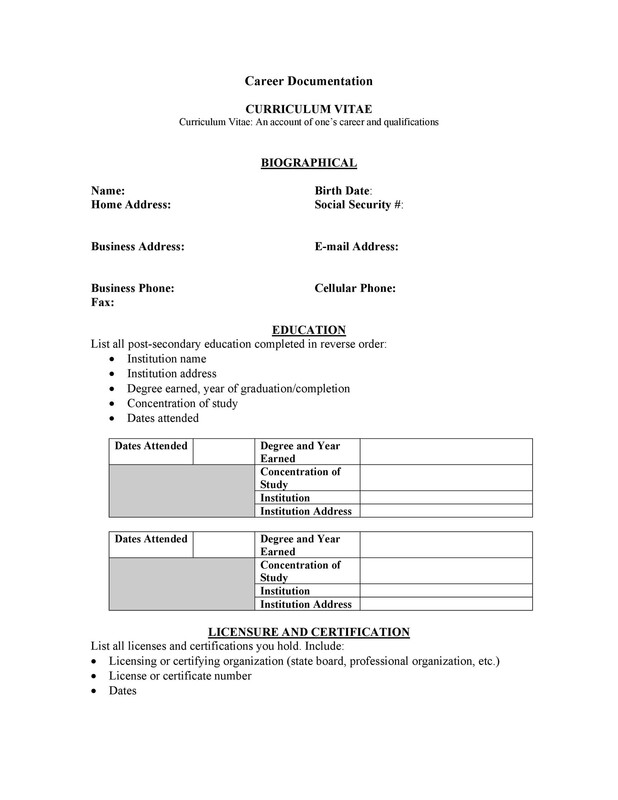 Curriculum vitae is a one or two page document highlighting all your personal information, contact details, education, qualifications, skills, abilities, work experience, successes and achievements. On the contrary, a resume provides a summary of contact information, educational background, work experience, credentials, interests, skills and abilities. Now that you know the definition, you may be able to identify the main difference between the two of them, which is the length. 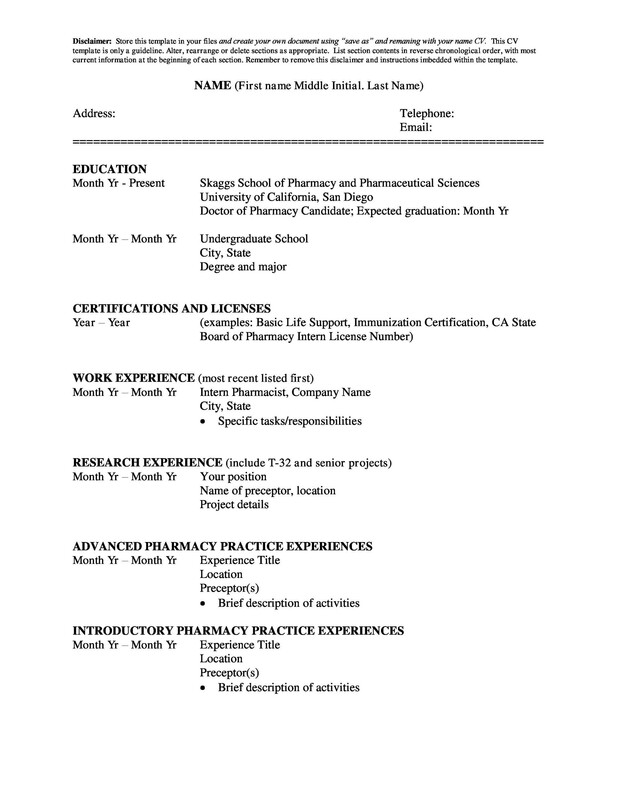 CVs are shorter while resumes are longer. While the purpose is the same, both of them have a different way of conveying information to the employers. 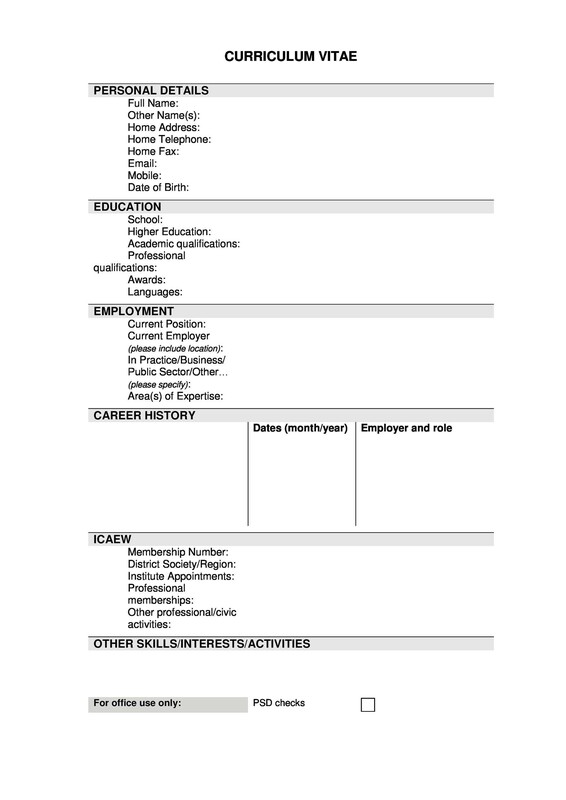 Employers ask for one page CVs when they have a large of pool of candidates while they ask for resumes with the job applications. 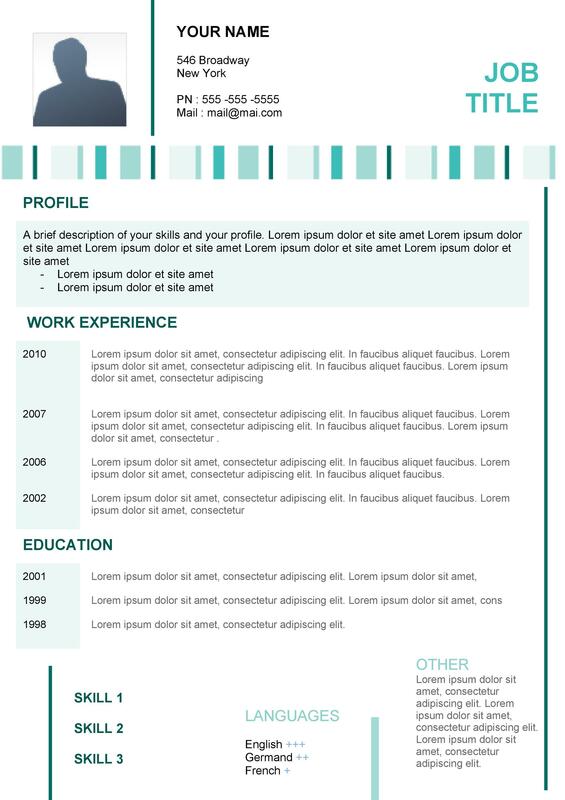 What to Include in a CV to Impress Your Employers? 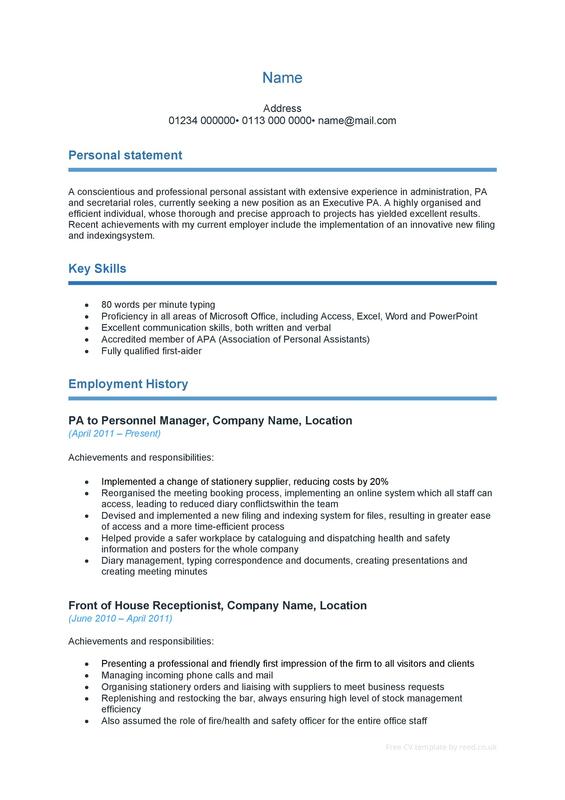 After knowing the difference between a resume and CV, you may be thinking about how to formulate a good CV using shorter phrases and sentences. Well, then here are some elements that you should include in a short but effective CV to create a lasting impression on your employer. 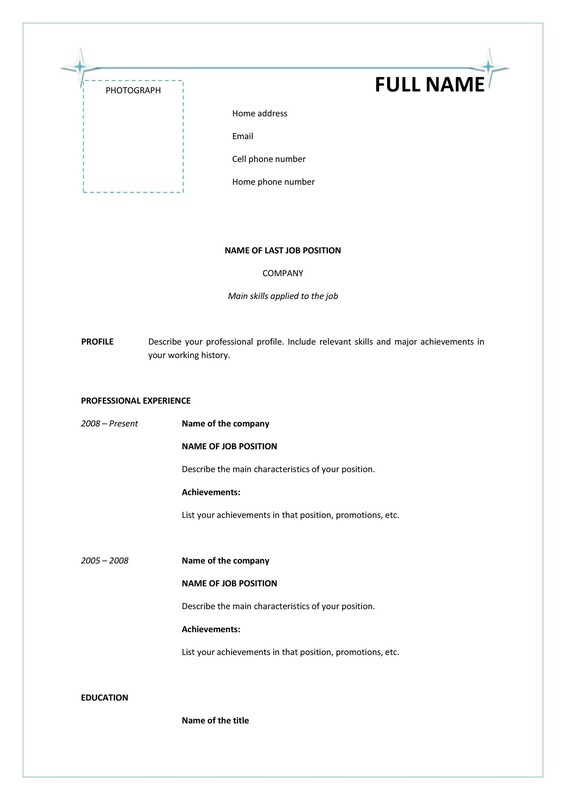 The first thing that you must not forget to include in your CV is your personal and contact details. 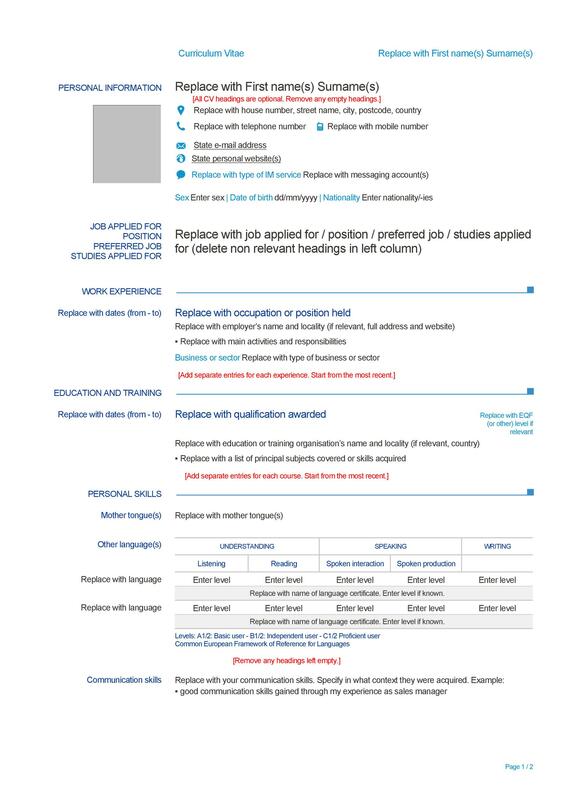 These elements must be put right at the top so that if the employer needs to contact you for the interview, they do not need to search and look over several pages; they can just find it at the top of the page. 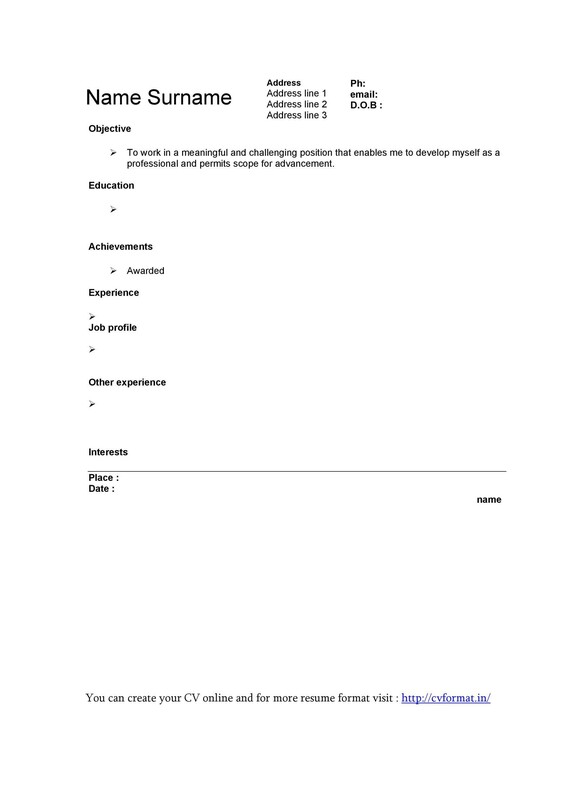 This is also one of the features of a good CV, that an employer should find things right away. 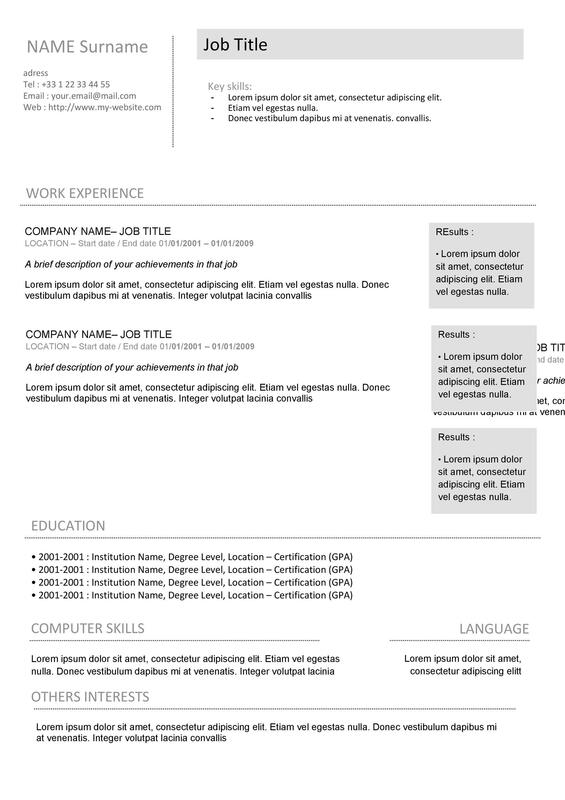 Your CV should not make them search for things by going through the content again and again. Coming back to the personal and contact details, you need to include your current address, email address, telephone number and your cell phone number. Some of the candidates also include gender, marital status, age and their guardian’s name. 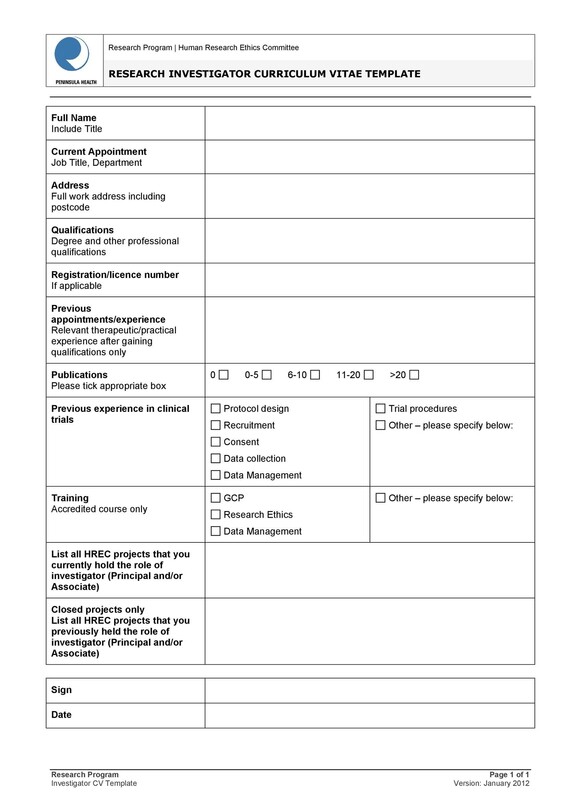 You can add it if you find it appropriate but you need to make sure that the information you are providing is up to date and not incorrect. Also, look out for the spelling of your name and professional email ID. 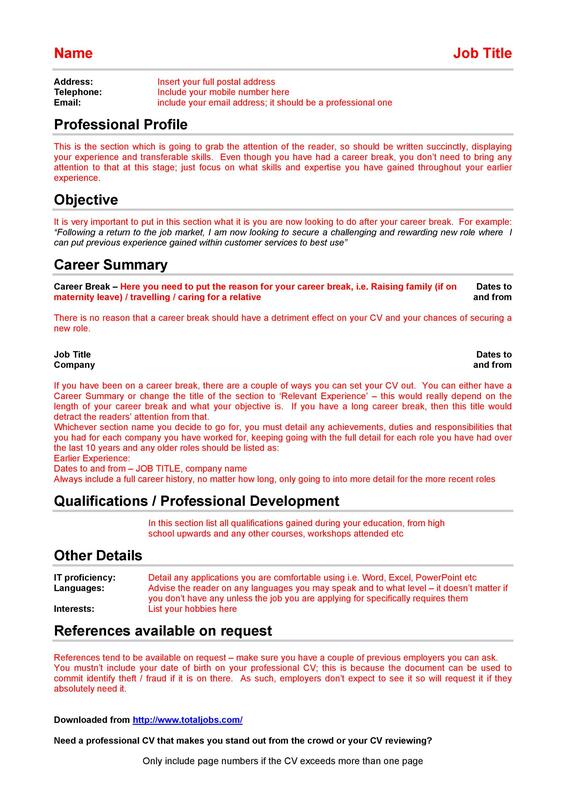 We have mentioned throughout that a CV is all about selling yourself. So, here comes the time when you can really sell yourself using words. 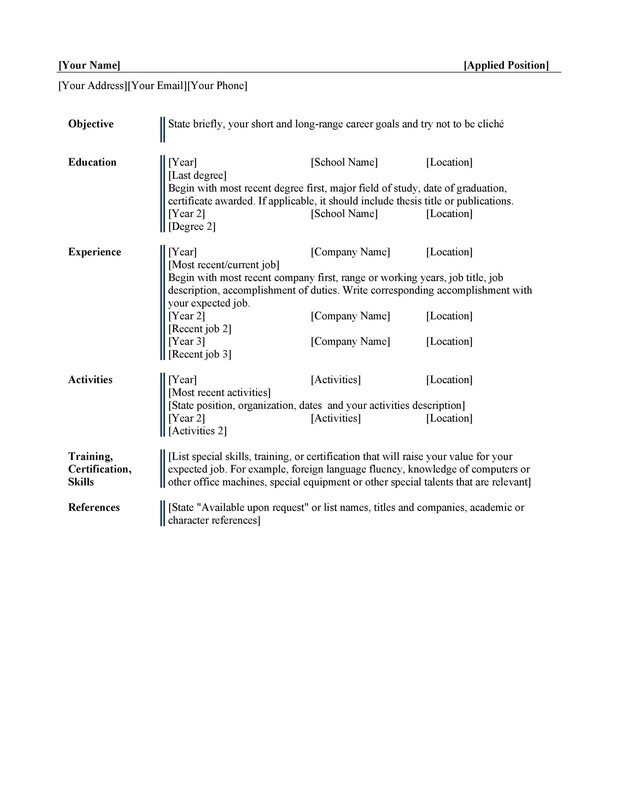 The objective or the personal statement is a 3-4 line opportunity that can either make or break the CV. Thus, it should be made effective enough to grab the attention of the employer. 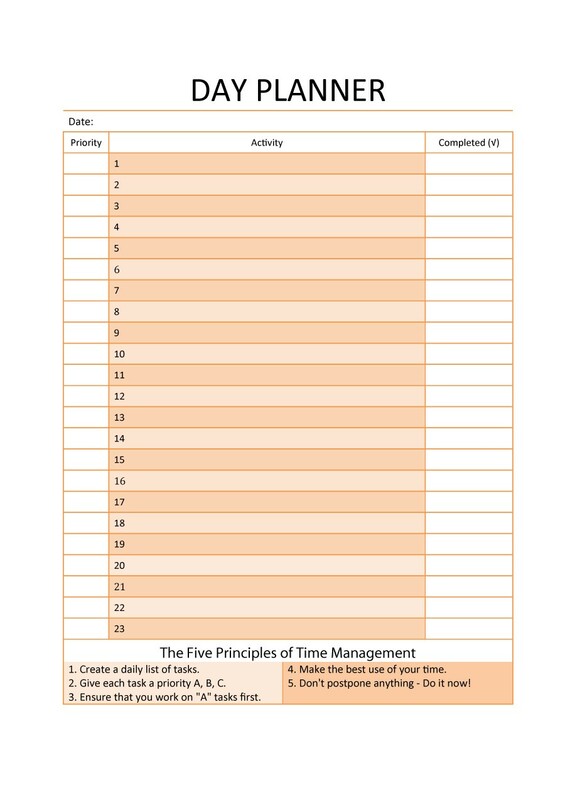 You should try keeping it simple yet effective and consistent. Also, you should make sure that it is tailored for the position you are looking for and does not have clichés. Furthermore, do not to forget to summarize who you are in a proper manner. Next on the list comes the work experience. Starting from the most recent job you have done, you need to go on till the first one which you did. 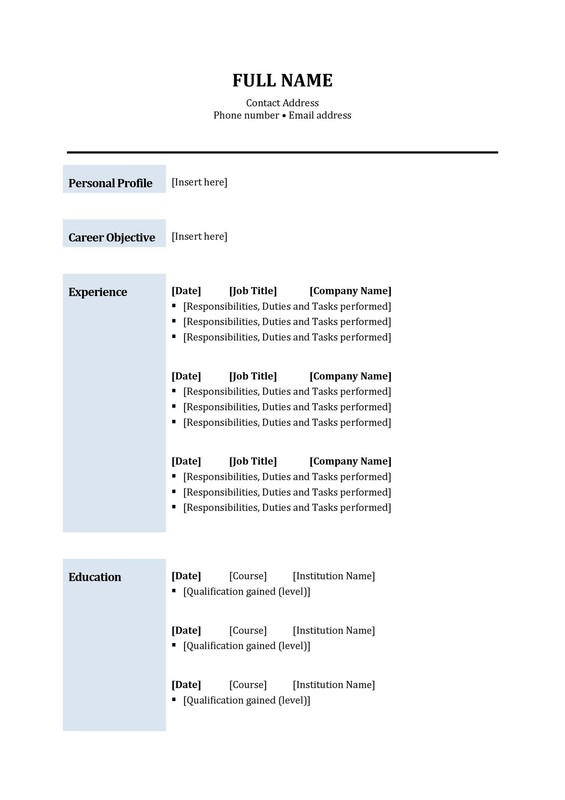 When you are writing this section, you should not forget the name of the company, job title and the year you joined and left it. Also, adding responsibilities and any achievements you might have accomplished during the job can help make your CV effective. Additionally, explaining about how you acted proactively when there were gaps in your area of employment can also make your CV look impressive. 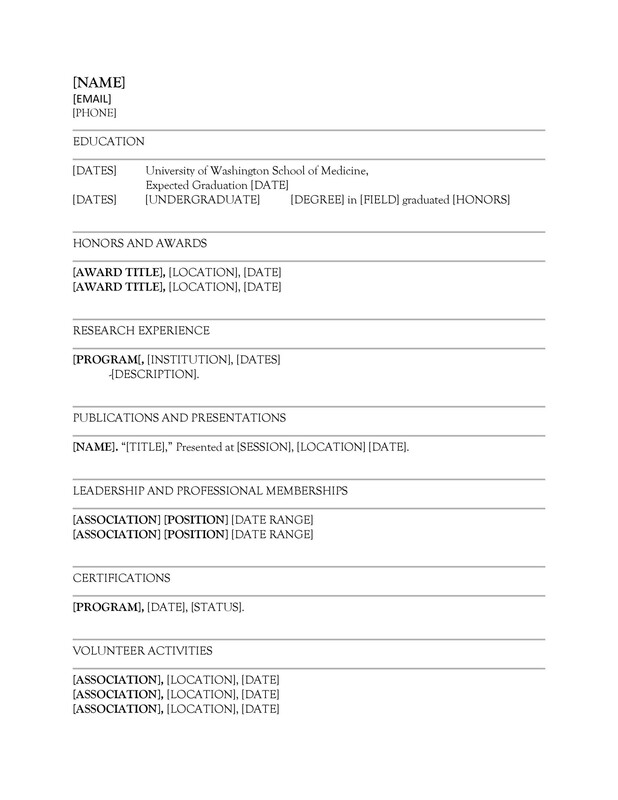 In this section, you have to talk about your educational background. You should go about it by starting from the most recent qualification. 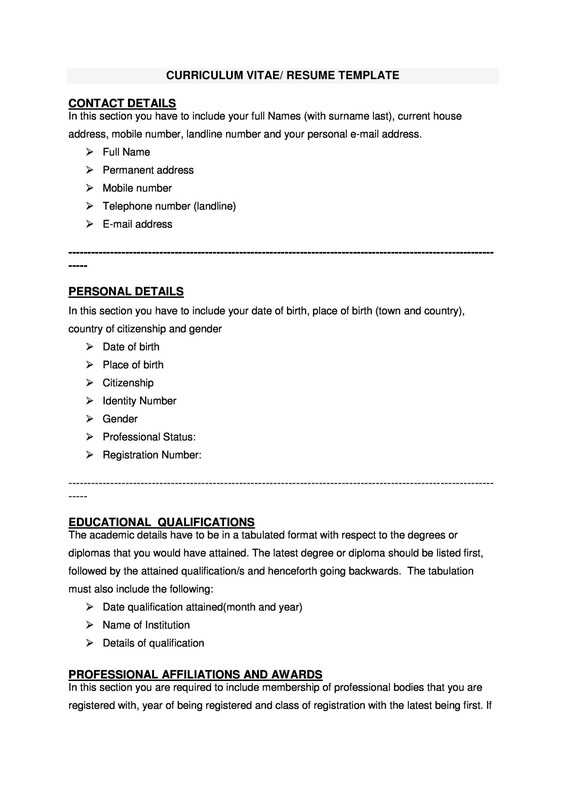 Additionally, you must not forget to include the name of school, college or university along with the degree you have taken. Also ensure that you mention the starting and ending years as well. Now comes the time when you can note down the plenty of skills you might possess. All of us develop skills as we grow and you can include any sort of skill you think can help you in getting the job such as knowing different languages, having a driving license, vocational trainings or other technological skills can really help in getting the job. Next in line, comes the interest section. 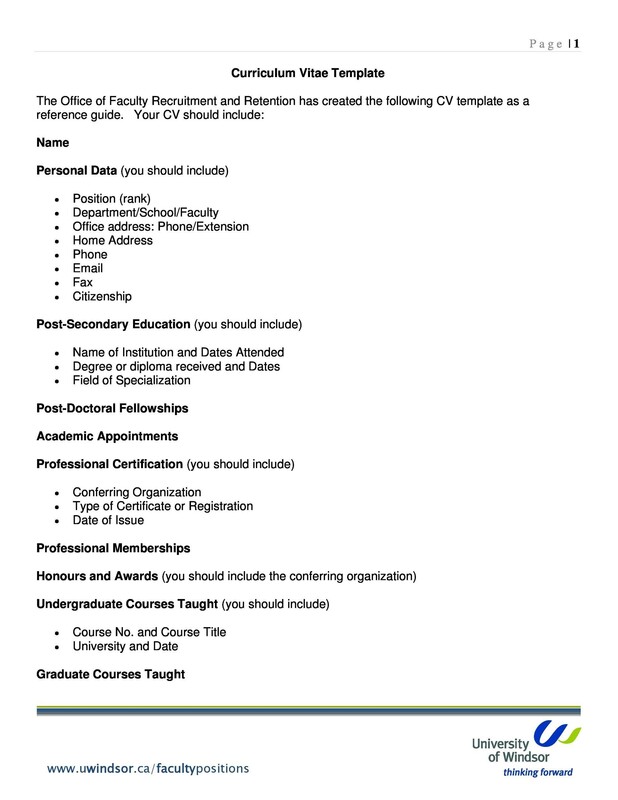 You can include interests that you have but that should be relevant to the position you are applying for. You do not need to go overboard here and you can just stick to the hobbies and interests to give an idea to the employer of in the type of personality you have. This is the last item to be included in your curriculum vitae. 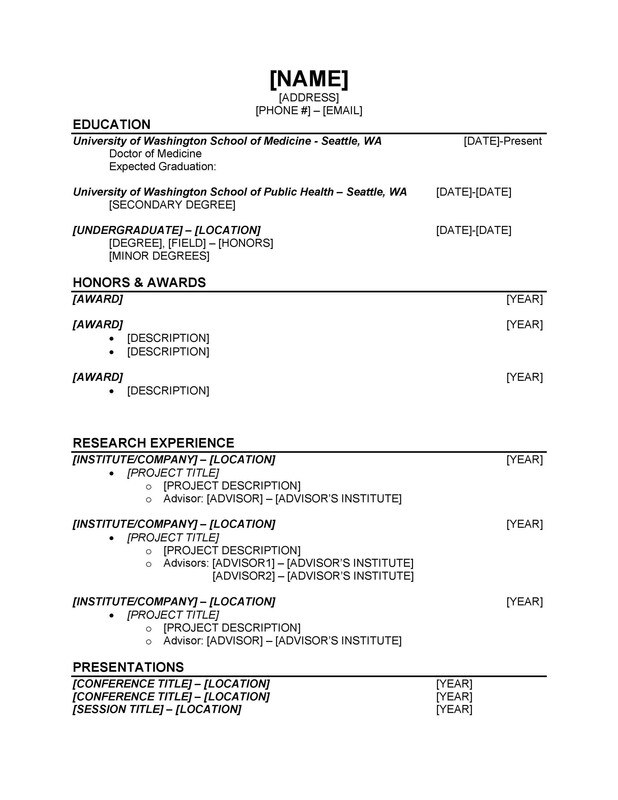 You can finish off your resume by writing down at least two references. 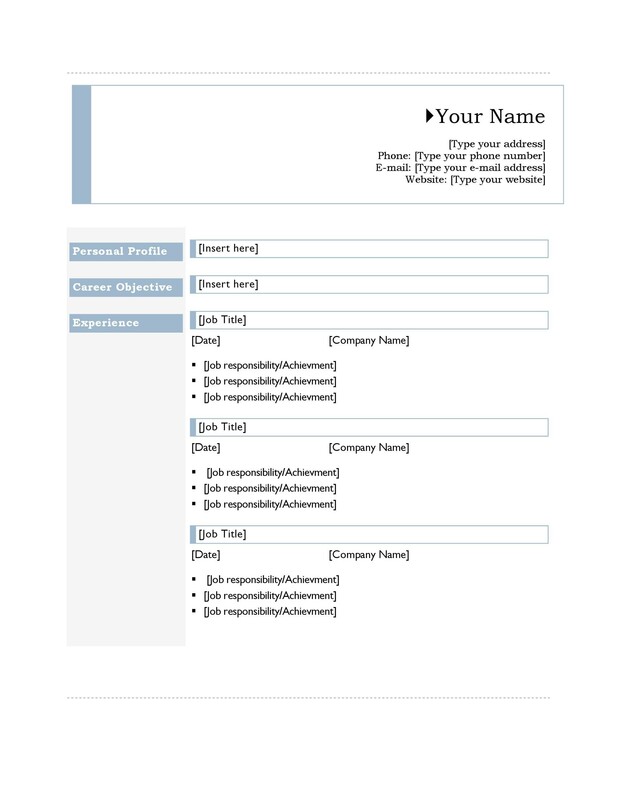 You should include their name, job title, company name as well as their contact details. It is commonly found that some candidates do not write about it and simply state that they would be provided if asked for it. 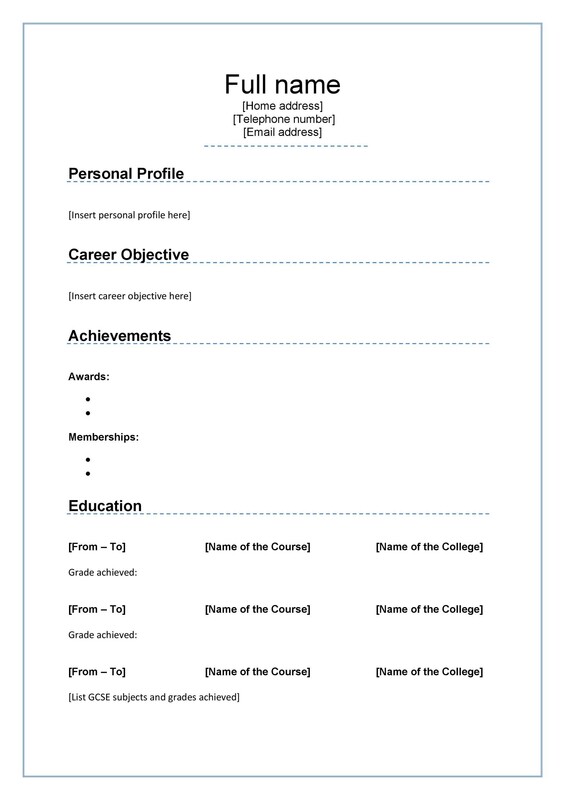 Here are a few quick tips that can help you in preparing a curriculum vitae. Candidates without a proper CV are fighting a losing battle. If you have not made your CVs yet, you should dress it in a way to impress the employers so that they find no reason to reject you. 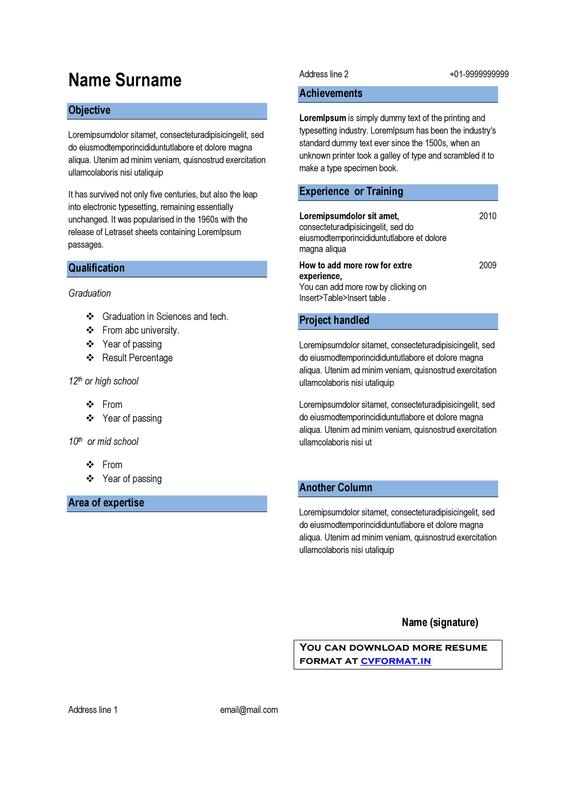 You can find a lot of curriculum vitae examples and curriculum vitae templates on our website. Download the most appropriate one for yourself to get ahead of your competition!